Learn music and have fun doing it! 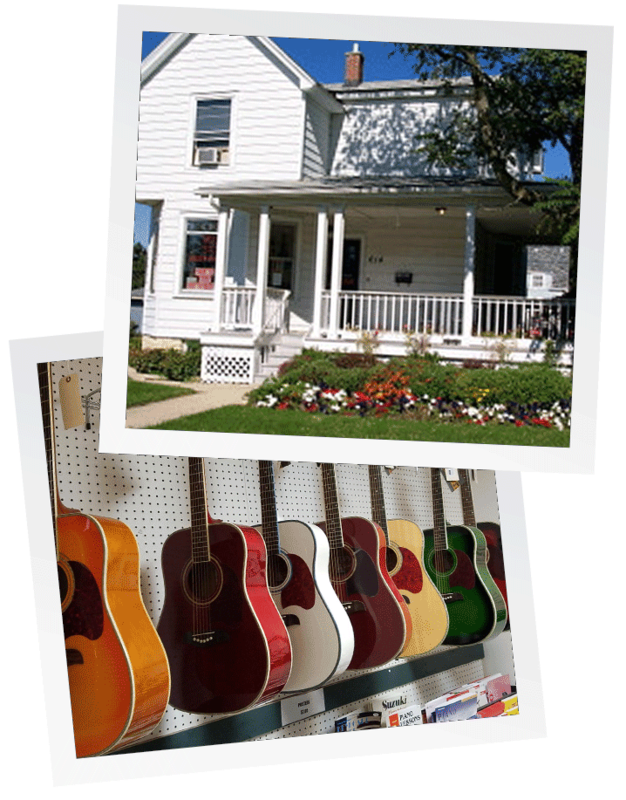 Full Staff Music has been serving St. Charles and neighboring communities with an exceptional school of music and music retail store since 1990. We are committed to providing the highest quality music instruction and retail experience within our family-friendly, professional, and relaxed atmosphere. Full Staff Music is a full-service music store here to meet your music needs – whether you need a new or used instrument and accessories, need to rent a PA System, or need your instrument repaired – we’re here to help. We have something for everybody, from the beginner to the hobbyist, to the gigging musician – come see for yourself. Our School of Music provides St. Charles and neighboring areas with friendly and highly qualified teachers for students of all ages and skill levels. Music lessons are taught on location at our convenient downtown St. Charles location. Our positive and encouraging atmosphere and professional environment aid in the development of musical abilities. We specialize in private music instruction. Lessons are customized to meet the individual needs of each student – from “brand new to music” to advanced students. We currently offer private music instruction in electric guitar, acoustic guitar, bass guitar, drums & school percussion, piano, voice, violin, viola, clarinet, saxophone, and music theory; and we teach a variety of music styles, such as pop, rock, metal, jazz, blues, and classical. At Full Staff Music, our goal is to make music education fun and exciting for our students, while still providing a structured learning approach that’s necessary to achieve tangible results. We strive to help our students realize their musical goals! Our music teachers have university training and degrees in music and extensive performance experience. Our instructors are chosen not only for their qualifications, but also for their ability to relate to the needs of students. Our teachers are personable and outgoing, and they come from a variety of backgrounds and teaching styles so we can ensure that students can find a good personality fit. Our instructors adjust their teaching styles and materials to accommodate an individual’s learning needs, musical tastes, and special interests and goals. Our school of music provides an optimistic, supportive, and fun setting where students look forward to their weekly lesson. Our current students range from 6 years old to many students in their 60s and 70s. We take care to teach what you want to learn so music is rewarding for students of all ages and levels. Private lessons ensure that the student has the undivided attention of the instructor and can progress at a level suited to them individually. Instructors are able to offer supplementary training for students involved in school programs to aid in preparation for auditions, concert solos, and music contests. Our teaching studios come equipped with all the necessary gear to learn and play – amplifiers, pianos, keyboards, full drumset and associated percussion, and music players. Our school of music is part of a full-service music shop with the ability to assist you with all your musical needs. 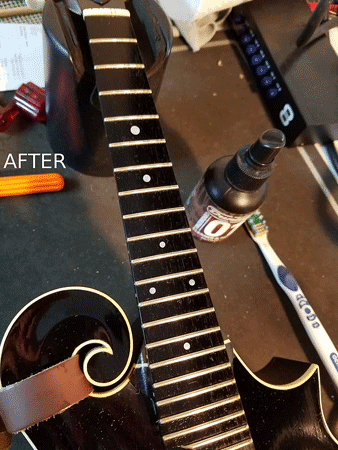 We offer sales and rentals to our students in need of an instrument, and we carry all the books and accessories you’ll need to learn your instrument and maintain it. 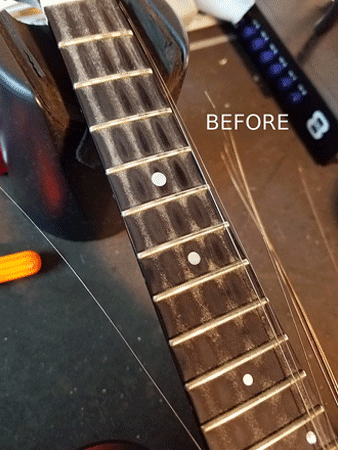 We also repair instruments when the worst happens, and can teach students about basic care and maintenance of their instruments to prevent problems. We are located on Main St. in downtown St. Charles, on the west side of the Fox River. We are across the street from Thompson Middle School, and nearby to other public and private schools. We have our own easy-access private parking lot. We also have indoor and outdoor waiting areas for students and their families, and there are many stores, coffee shops, and restaurants in the area for parents who choose not to wait at our site. 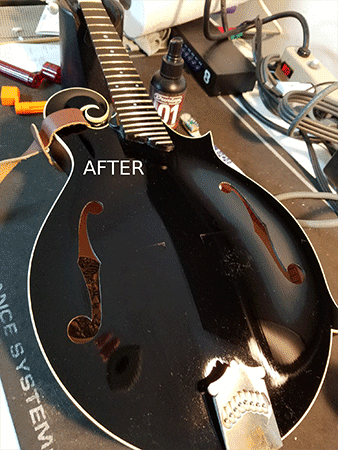 Does your instrument need a minor tune-up or major repair? 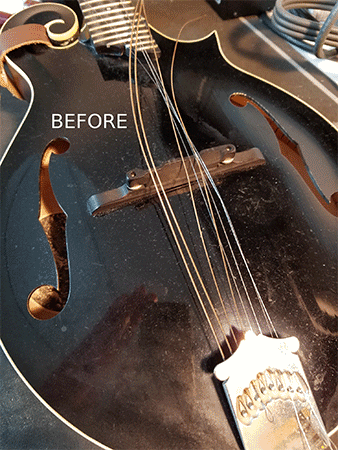 Bring it in today… let our expert technicians make it play like new! Estimates on repairs are FREE. Turn-around time is determined upon check-in of repair.